PLUMBING LAS VEGAS SEWER WATER HEATER is a family owned and operated business that strives to exceed your expectations of what a plumbing contractor should do. We have been in business for over 15 years and have had hundreds of satisfied customers. We are a Licensed Plumber and Insured Plumber and will beat any other licensed PLUMBING Contractors estimates. We are confident in the quality of our work as well as our prices. 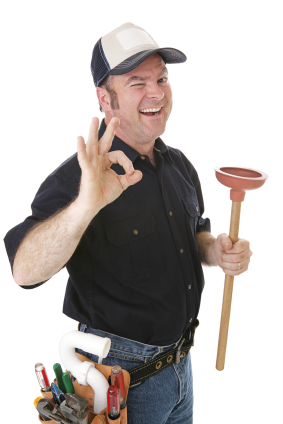 We are always going to find the most affordable and cost-effective way to handle your plumbing needs. We won’t be replacing parts that can be repaired, and we won’t include a list of unexpected costs at the end of the job. The quote we give you, is the price we charge. PLUMBING LAS VEGAS SEWER WATER HEATER is a is a 24 hour Emergency Plumber and we do not charge any extra for nights, weekends or holidays. We want to separate ourselves from every other LAS VEGAS Plumber by treating all of customers as they are part of our family.